Experience the joy and satisfaction of owning a business and help develop young minds using the power and joy of music-making. We provide the tools and curricula to teach every child. 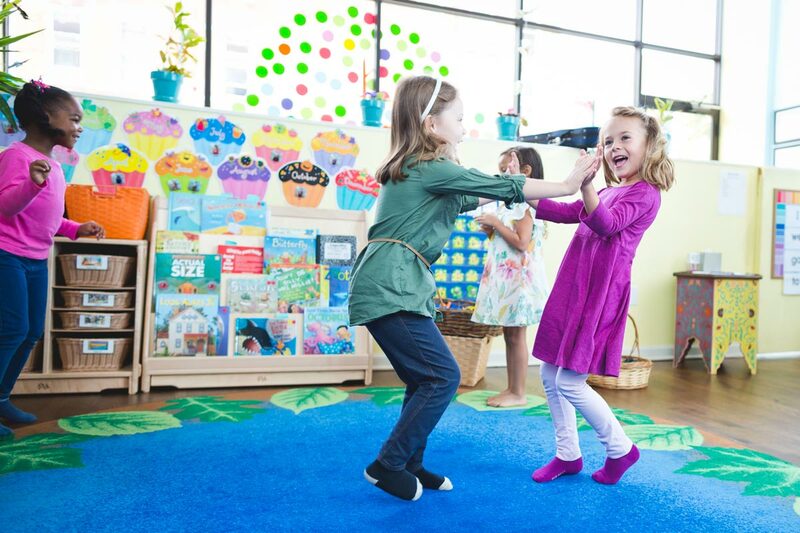 Do you currently own or operate a music or dance studio, or other child-focused business? 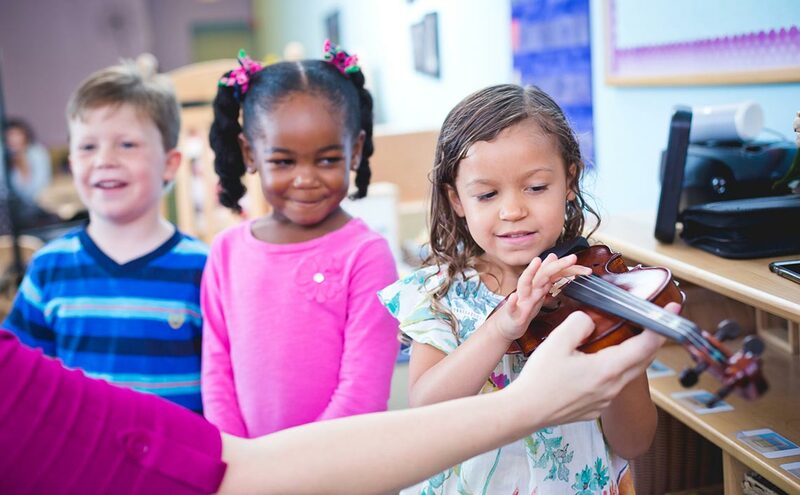 Kindermusik helps grow your business while preparing young children for future music lessons. 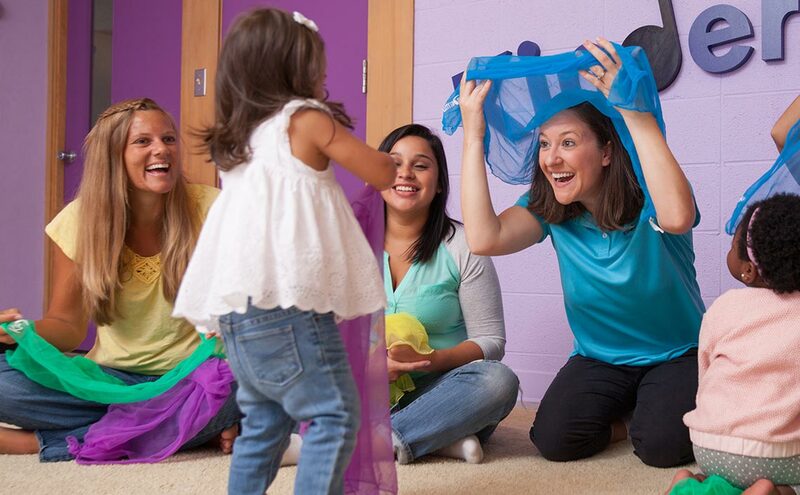 Kindermusik is easy to implement at any school or childcare center. Our research-driven curricula is designed to reach children of all backgrounds, developmental levels and learning styles.